Buy a transmission you can trust! 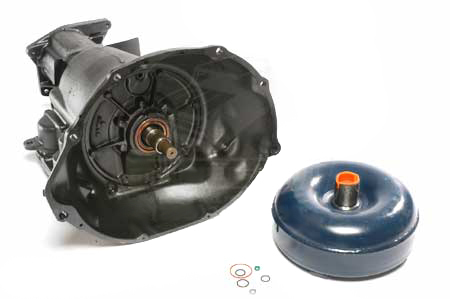 We sell many quality re-manufactured 727 automatics for Scout II! 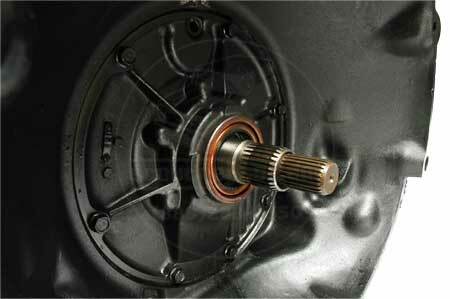 Professionally re-manufactured and ready for years of service, all of our transmissions feature heavy duty clutches. Includes torque convertor. Manufacturer warranty is one year unlimited miles. In order to maintain the warranty, the transmission cooler and lines must be fully flushed and cleaned prior to installation. NOTE: Shipping cost may vary from $150-$350 depending on your location. NOTE: Core shipping not included.